Sleek, stylish and cutting-edge, Alumina bi-fold doors are a contemporary home improvement option. They feature a slim aluminium frame to allow generous glazing areas and natural light allowance. Commercial and heavy-duty applications require greater strength, with wider and taller panes of glass and bigger spans. Alumina by Liniar is a true aluminium door, manufactured with standard aluminium machinery, with panes spanning up to 1.2 metres wide and 2.5 metres high. 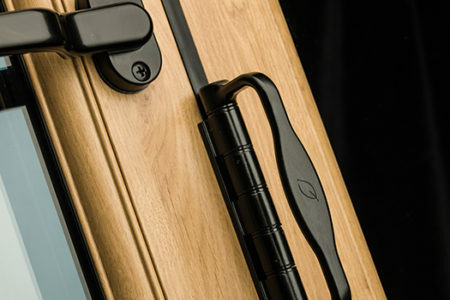 As well as being available in practically any powder-coated colour imaginable, what makes Alumina unique is that it’s also available in a beautiful woodgrain or flat foiled finish, enabling consumers to choose a style that perfectly matches the windows of their property for a perfect finish. The Liniar range is renowned for its energy efficiency – Alumina is no different. Pushing the boundaries of thermal performance, it offers ‘true’ U-values as low as 1.2W/m²k thanks to its innovative thermal lock and large thermal breaks. With Alumina you can be sure of the highest security. Its suite of hardware includes multiple bi-directional locking points, shootbolts, built-in anti-lift features and anti-bump cylinders, ensuring it achieved PAS 24 enhanced security accreditation at the first attempt, and holds Secured by Design status. Our Alumina profile has been designed to offer A+ standards of thermal efficiency. This means that they work to retain the heat within your home, allowing you to keep warm and comfortable during the winter months. 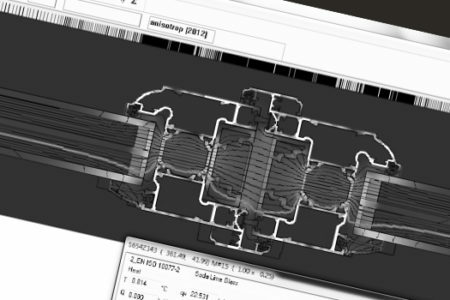 The Liniar design team is constantly pushing the boundaries of product innovation, finding clever solutions to challenges that others have failed to address. 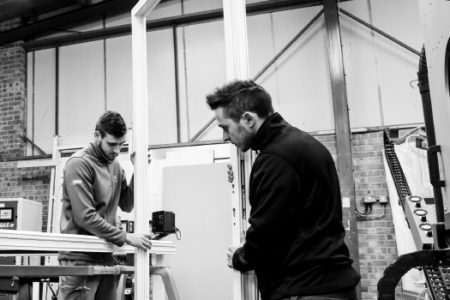 Continued investment in infrastructure, technology, machinery and a great team of people has helped Liniar to become one of the market leading uPVC window systems with a customer base of specialist fabricators all over the UK. Liniar’s latest innovation, Alumina by Liniar, is a true aluminium bi-folding door system, beautifully sculptured and foiled to match perfectly with the full Liniar uPVC product suite. Alumina is more than just a bi-fold system. It can also be made into flush single aluminium doors or aluminium French doors as a perfect match to the Liniar uPVC Flush Sash window system. Designed by the same experts as innovative Liniar uPVC products, Alumina has a host of unique features and benefits. Aluminium doors are not usually renowned for their high thermal efficiency, but Alumina has been designed with this in mind and can achieve U-values as low as 1.2 W/m²K. This is in part thanks to Alumina’s clever polyamide thermal locking system, providing a thermal break and preventing the transfer of heat outside the building. As you’d expect from Liniar, the Alumina range achieves the highest levels of security. 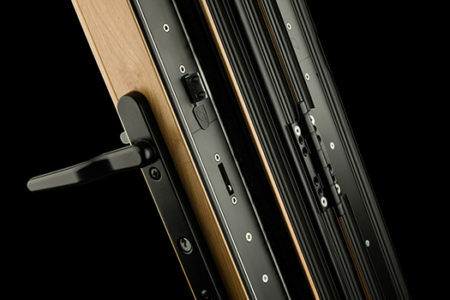 Its built-in hardware includes multiple bi-directional locking points, shootbolts, anti-lift features and anti-bump cylinders – ensuring all Alumina aluminium doors hold Secured by Design status. Unlike most other aluminium doors, Alumina can be foiled with flat or woodgrain finishes. This means not only do the foils provide a ‘warm touch’ to the doors, they can match perfectly with foiled Liniar uPVC windows! Not only does this make for a seamless, attractive appearance, it means all the products in the installation are covered by a single point of guarantee (when fitted to Liniar’s guidelines). If your door installation requires large expanses of glass, Alumina is ideal. Sashes spanning as high as 2.5m and as wide as 1.2m are possible and the product has been fully tested and passed at its maximum size, giving consumers peace of mind for durability and robustness. 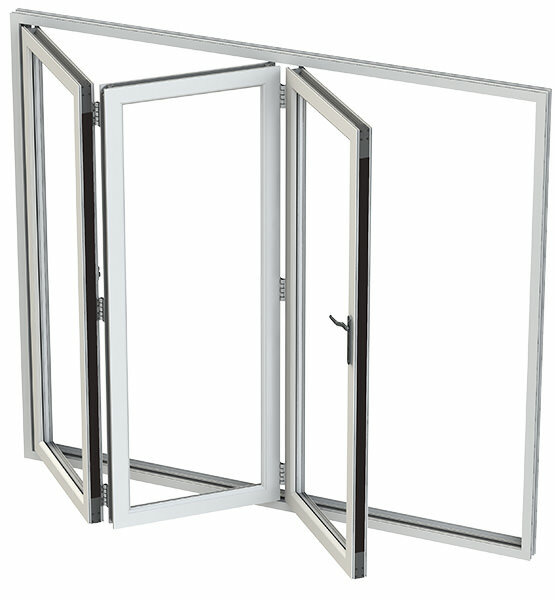 See our video showing the correct way to open and close an Alumina bi-fold door here. 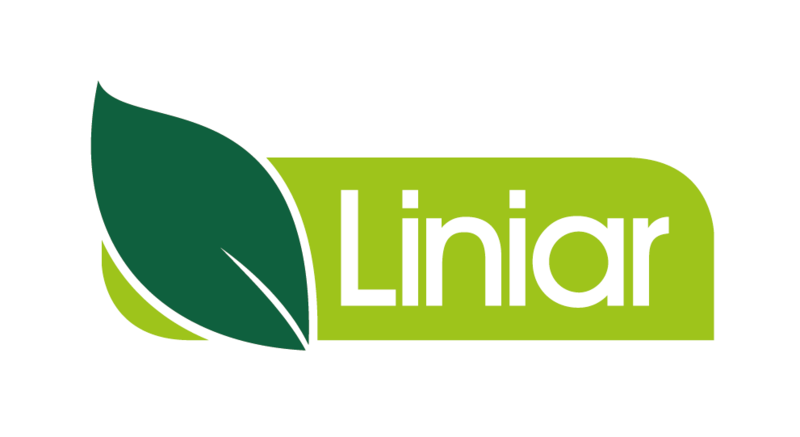 Visit our sub-site on aluminium bi-fold doors for more information about the Alumina range from Liniar.